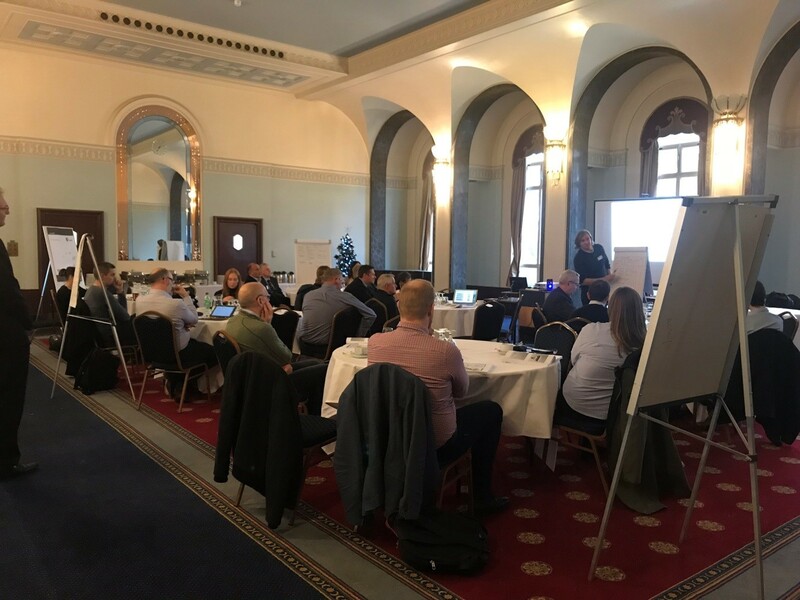 ARCSAR hosted its second practitioner workshop at the University of Portsmouth, UK on the 27th and 28th November 2018. A range of search and rescue, coastguard, industrial and academic organisations were represented from a diverse set of countries including Norway, Iceland, Faroe Islands, Italy, New Zealand, Russia, Ireland and the United Kingdom. The focus of the workshop was techniques for mitigation of and preparedness for incidents leading to disasters in the Arctic and North Atlantic. The workshop was facilitated by Prof Ashraf Labib of the University of Portsmouth, an expert in disaster management and learning through failures. Sharing case studies from his textbook and his industrial expertise, he guided delegates through a series of advanced decision analysis techniques and disaster case studies, demonstrating the root causes of each disaster and the actions that could have been taken to avoid it. The case studies included maritime disasters, natural catastrophes such as the Exxon Valdez oil spillage and radiological incidents such as the Fukushima nuclear disaster. Smaller scale incidents were also studied and methodologies for assessing severity of incidents and risks discussed. They also covered features of High Reliability Organisations (HRO), and how this can be incorporated in SAR activities. The Portsmouth workshop was the second in a series of three practitioner workshops. The first, held in Bodo, Norway in September 2018 concentrated on the requirements of the polar code. The third, to be held in Rome, Italy in February 2019 will concentrate on satellite and broadband coverage in the Arctic and the involvement of indigenous populations. These will be supplemented by a follow-on questionnaire. 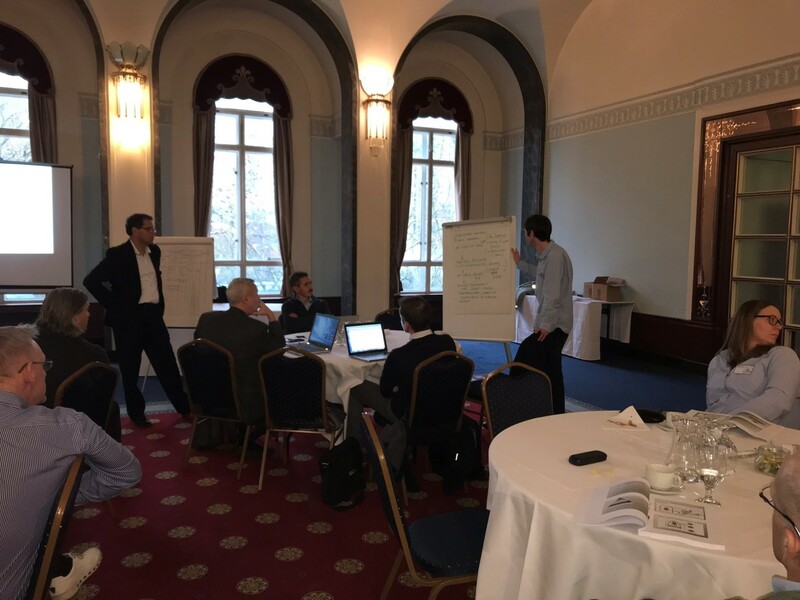 The analysis of the workshop and questionnaire findings will form the basis of one of the early deliverables of the ARCSAR project, which will categorise the need for future developments, collaborations, innovations and technology in order to ensure a safe and secure future Arctic and North Atlantic zone. Agendas of the three workshops can be found on the ARCSAR website, the results will be summarised into a deliverable report due by the end of April 2019.